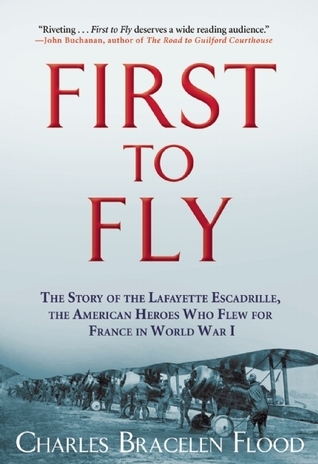 This is a book about the men or at some of the men that flew with the Lafayette Escadrille. Some of the stories are men who went and joined the French foreign legion others moved to France, and still some were rich and payed the way to fly and to fight years before the U.S. entered the First World War. Some men already knew how to fly but all did not know how to fight in the air. Plus the German planes were much more advanced than either the French or the British at the beginning. Even their guns on their planes were better. The stories of how these men ended up over in Europe and the ones that made it through the entire war were amazing. 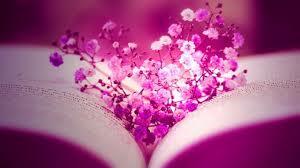 Some stories were funny and of course there were sad stories as well. Pilots that would make it through the battle in the air but not make the landing. Overall this was a good book with a lot of research. I got this book from netgalley. I give this 4 stars.